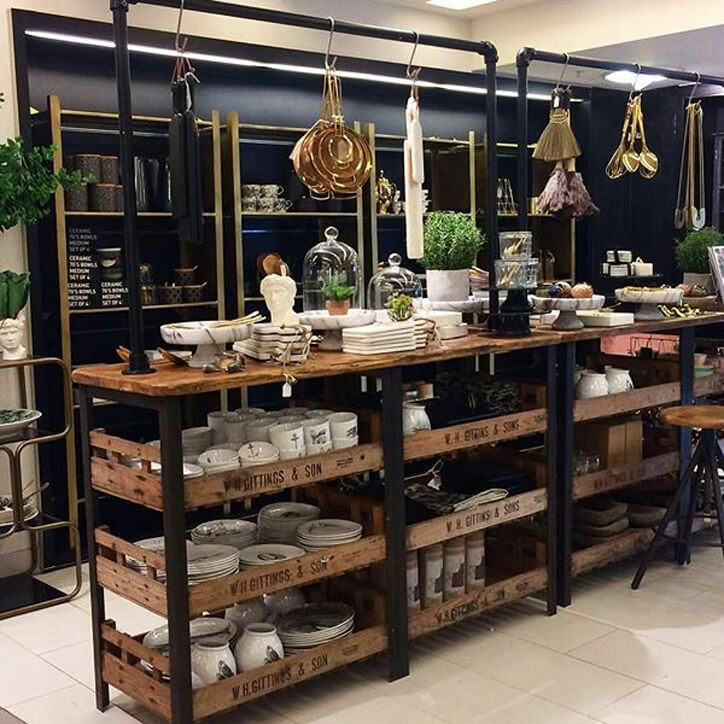 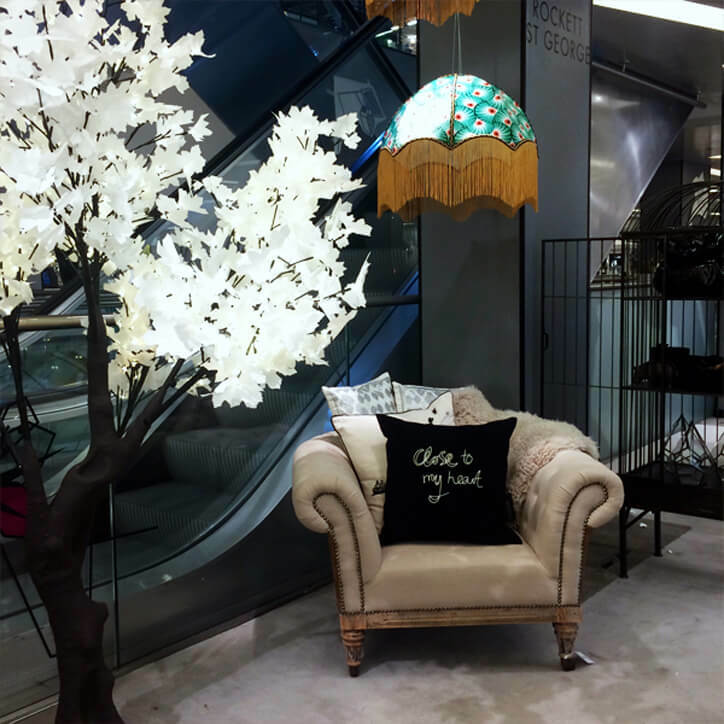 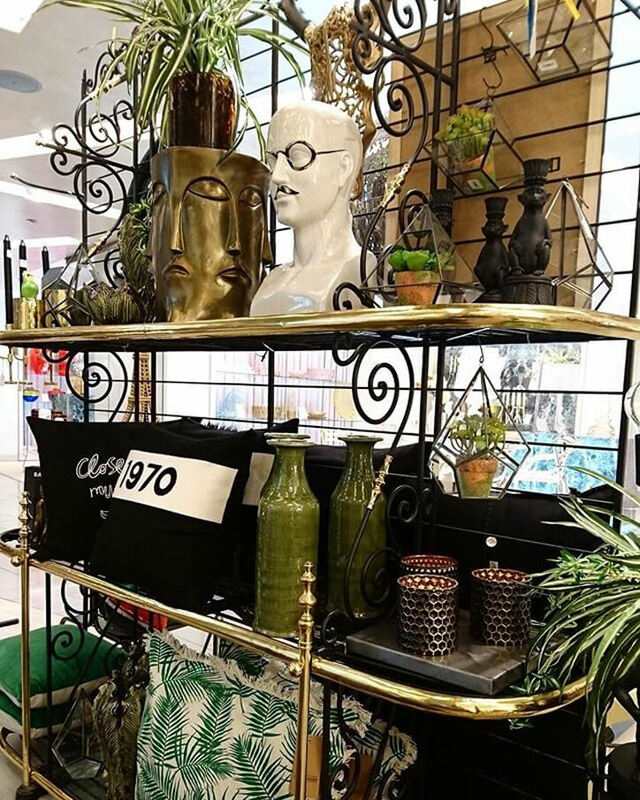 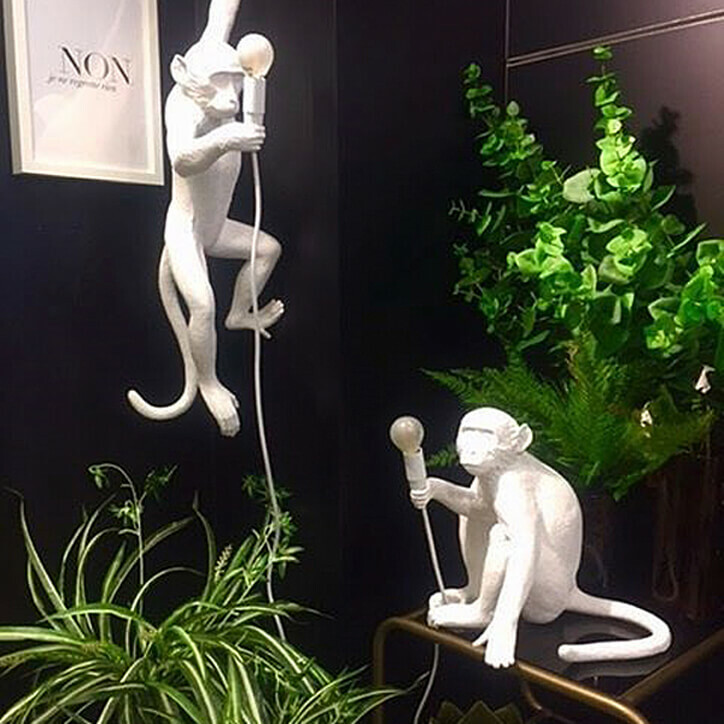 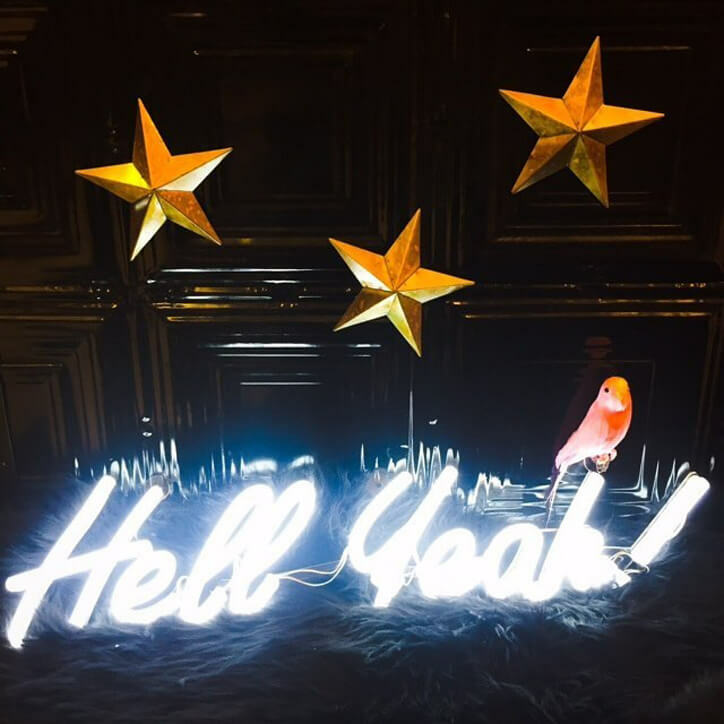 At the beginning of this year and after an all-nighter of an install, we launched our latest pop-up shop on the Fourth Floor at the world’s leading luxury retailer, Harvey Nichols Knightsbridge! 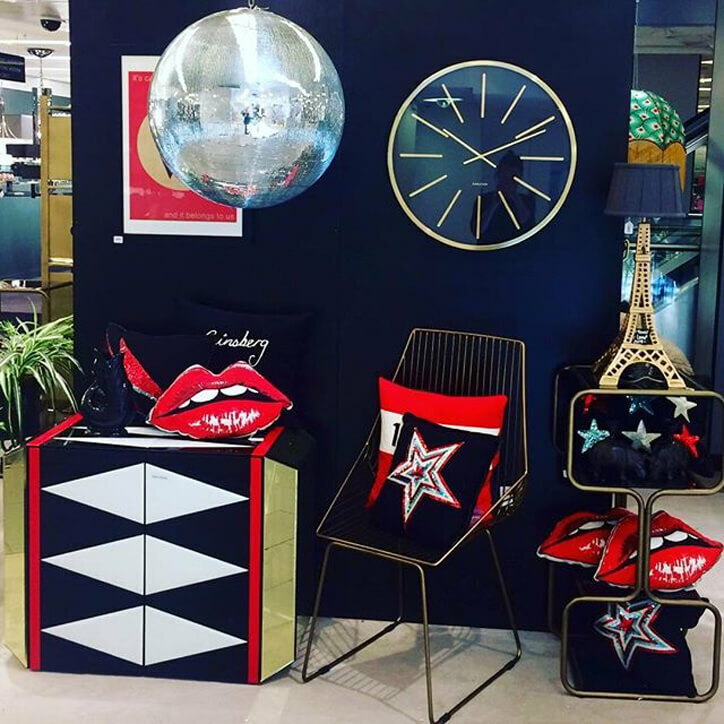 Co-founders Jane Rockett and Lucy St George's curated a special collection to showcase within the pop-up, bringing a fresh new look to Spring Summer 2017. 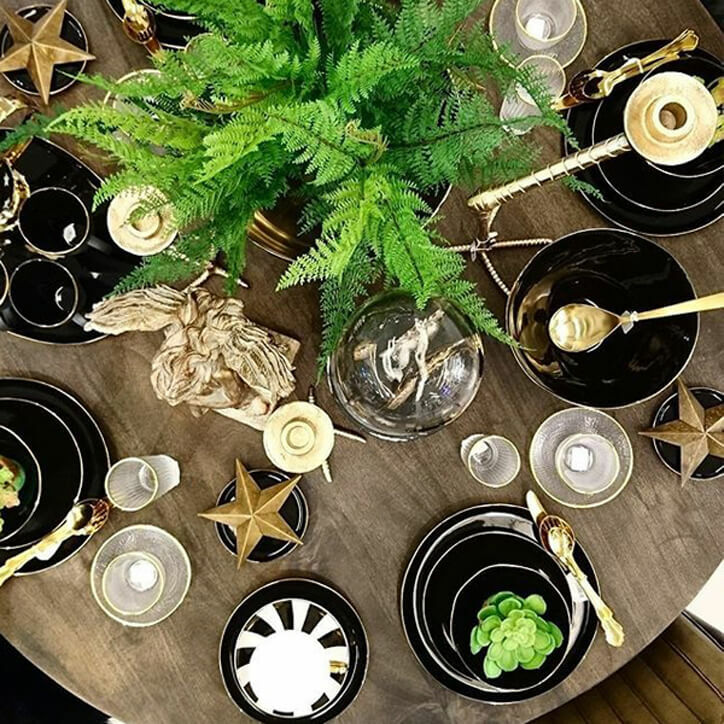 With the inspiration of Global Glamour in mind, Jane and Lucy curated a space which is enriched with earthy, natural materials set against golden metals and pure white marble. 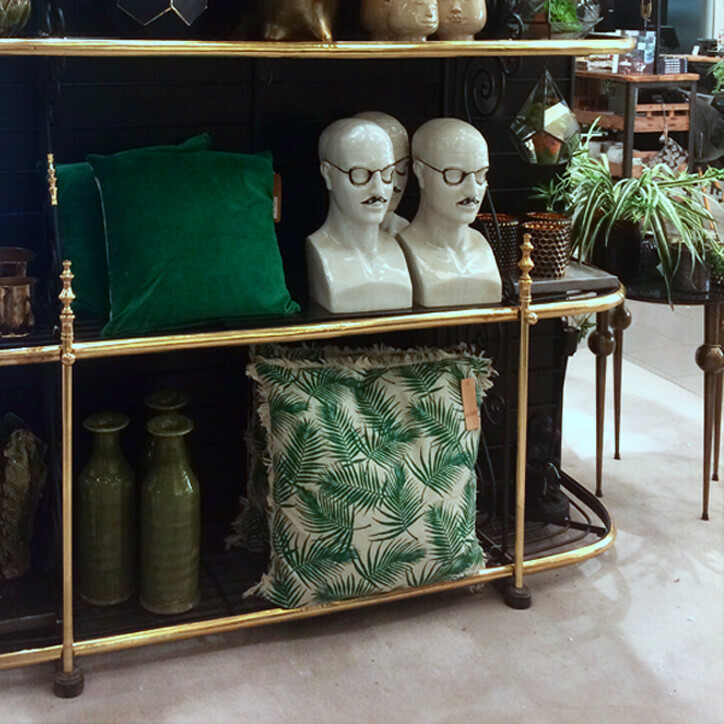 The show-stopping faux flower collection breathes vitality into the homes of visitors to the store and RSG's signature eclectic pieces take centre stage throughout the concession.